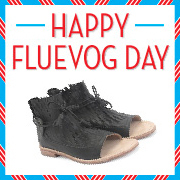 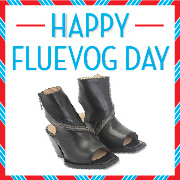 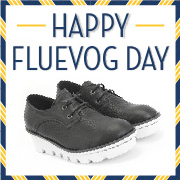 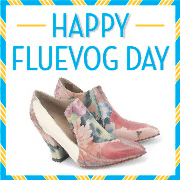 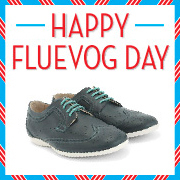 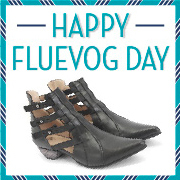 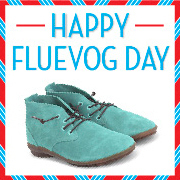 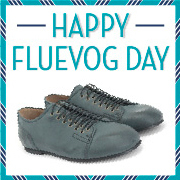 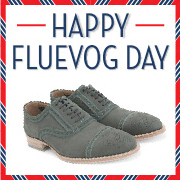 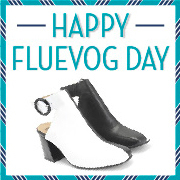 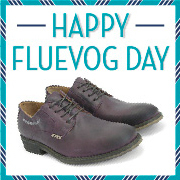 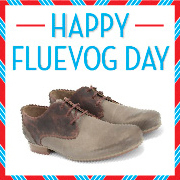 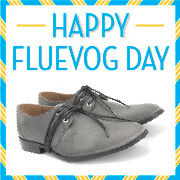 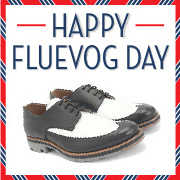 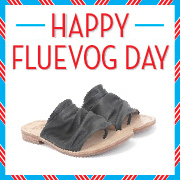 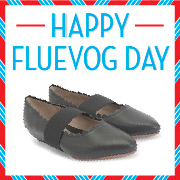 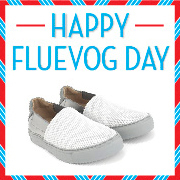 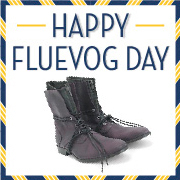 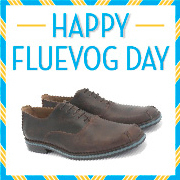 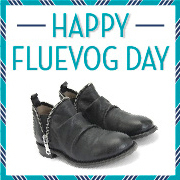 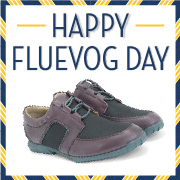 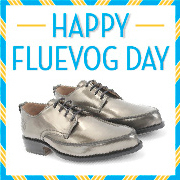 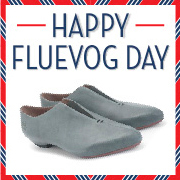 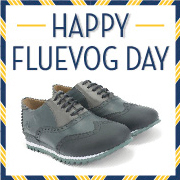 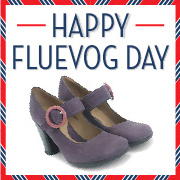 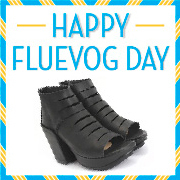 Celebrate Fluevog Day with us online by using a Happy Fluevog Day profile pic. 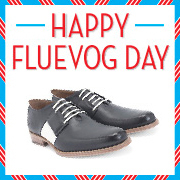 To download, click on the shoe to save your preferred profile pic and upload it to your social media platforms. 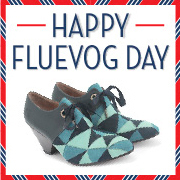 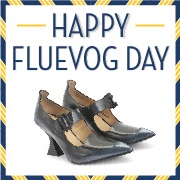 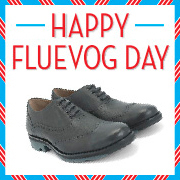 Happy Fluevog Day!